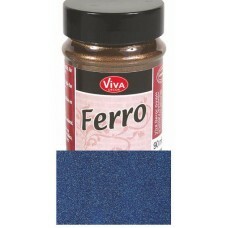 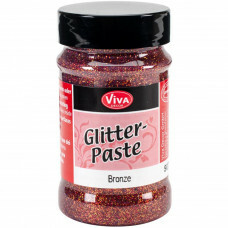 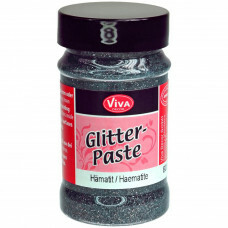 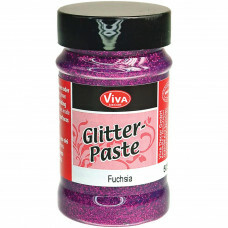 Ferro metal effect paint 90 ml Steel Blue Fine-grain, weather-resistant, pasty texture-effect col..
Glimmering surfaces can be created with this special paste containing iridescent laser glitters. 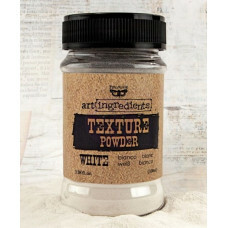 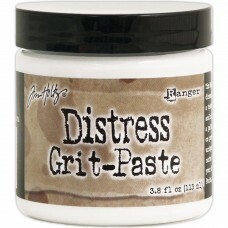 ..
PaperArtsy Grunge Paste Grunge Paste can be applied easily to most surfaces: wood, chip board etc..
Prima Marketing-Art Basics 3D Matte Gel: Transparent. 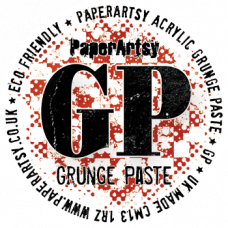 Transparent, flexible, permanent, heavy bo..
Prima Marketing-Art Basics Soft Gloss Gel: Transparent.Transparent, flexible, permanent, acryli..